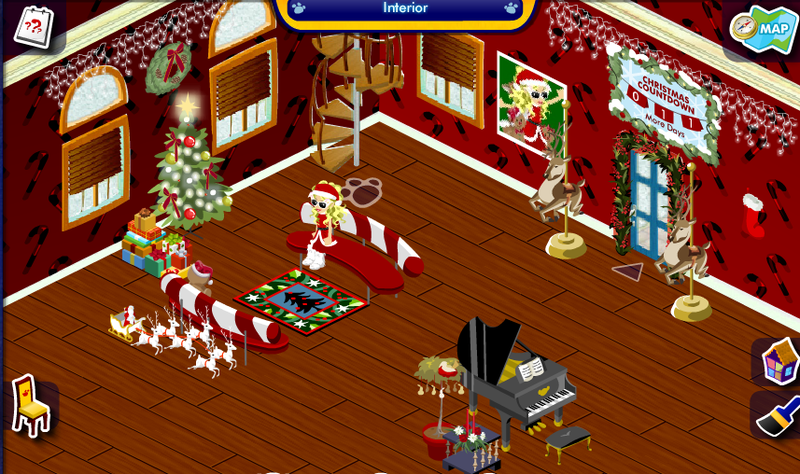 The Official Bearville Insider 2011 Holiday Decorating Contest! Ends 12/22/11! Win Fabulous Prizes! Last edited by DestinyBearDiva278; 12-14-2011 at 05:38 AM.. Here I am waiting at the North Pole to meet Santa! He has lots of gifts at his house! I worked really hard on this.<3 Good luck to everyone! Last edited by carlysoccerbear45; 12-15-2011 at 02:13 PM..
Last edited by RoseLUVU; 12-18-2011 at 08:23 PM..